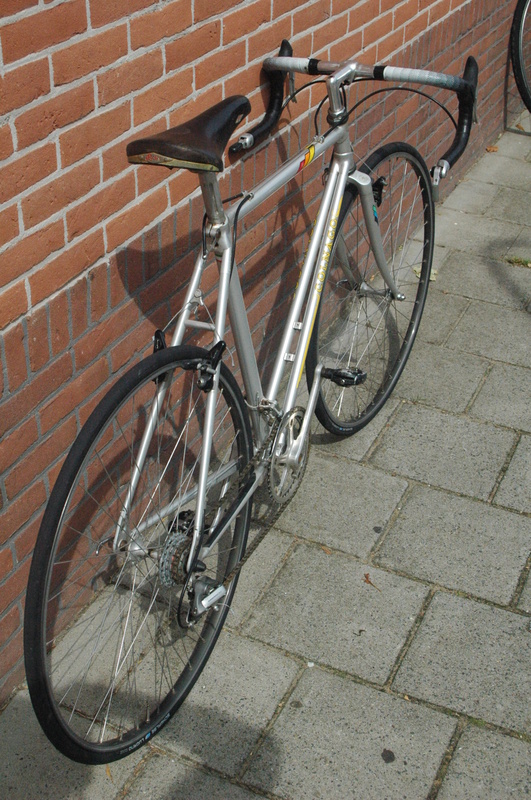 One my most recent bike buy, I picked up quite a haul. 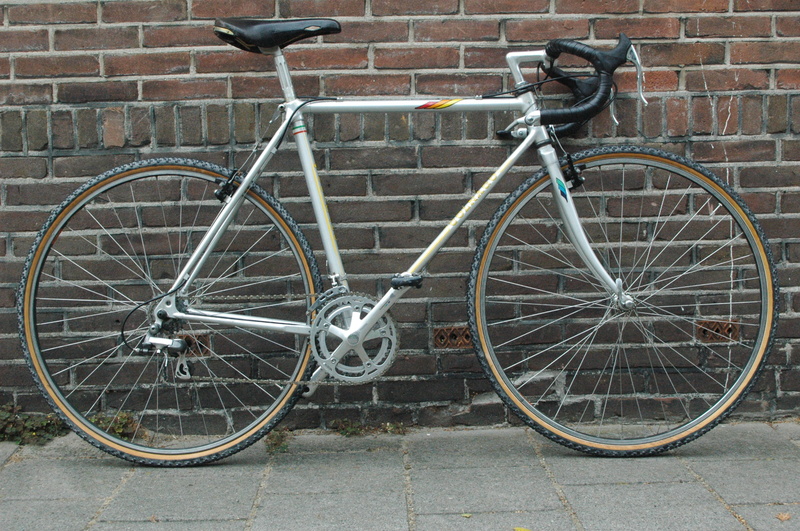 and an Alan, circa 1985 which came with a Campagnolo pantographed Super Record 25mm (!!) 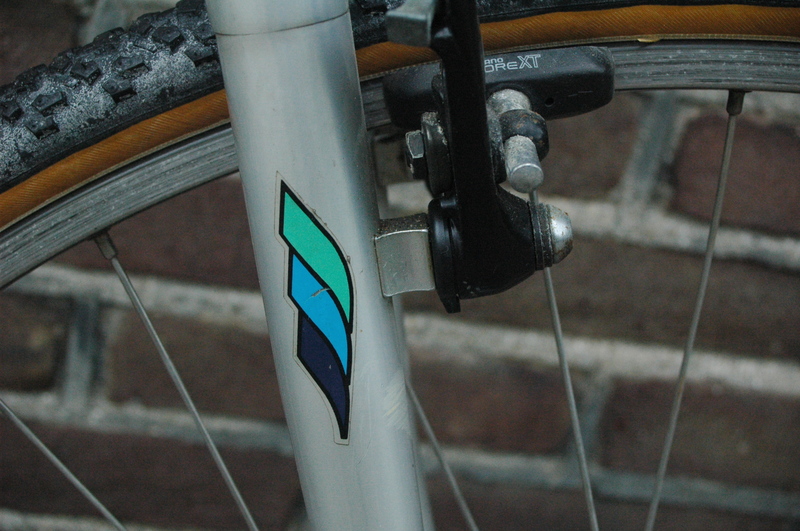 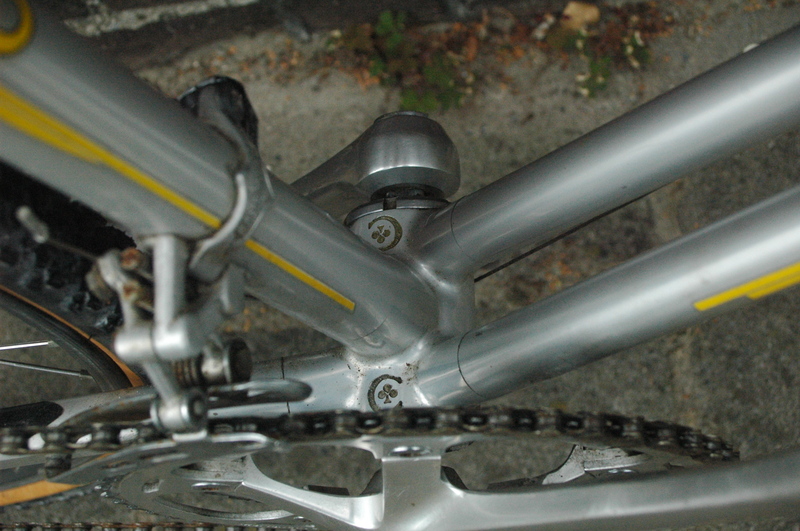 seat post. 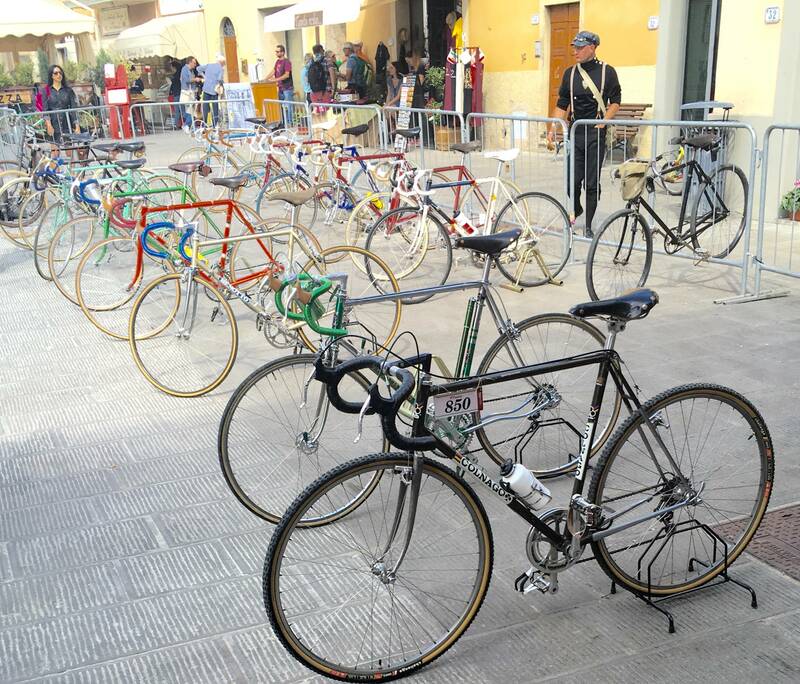 The vendor was a very nice Lady, who said the frames belonged to her husband, who had passed away. 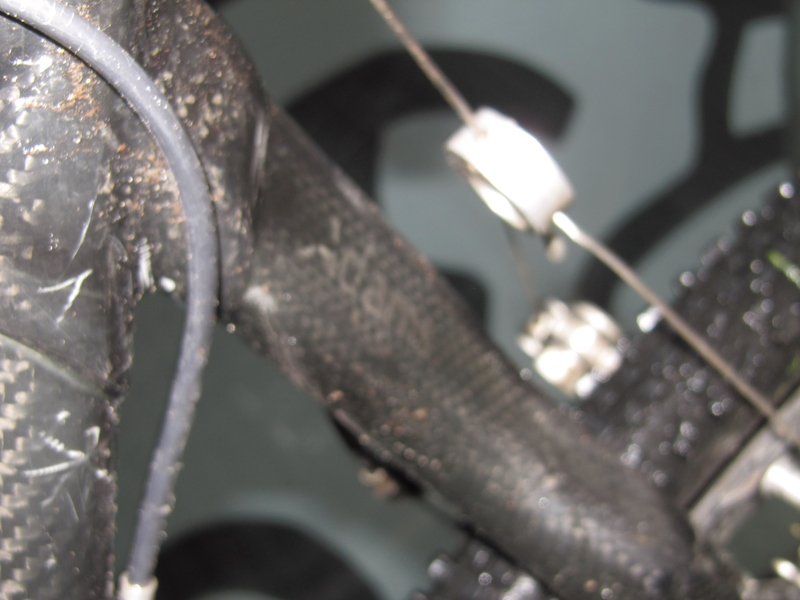 She told me he was a keen rider, so I asked if she had anything else, as I saw some wheels sticking out of tarpaulin in her garden, and a decent sized shed. 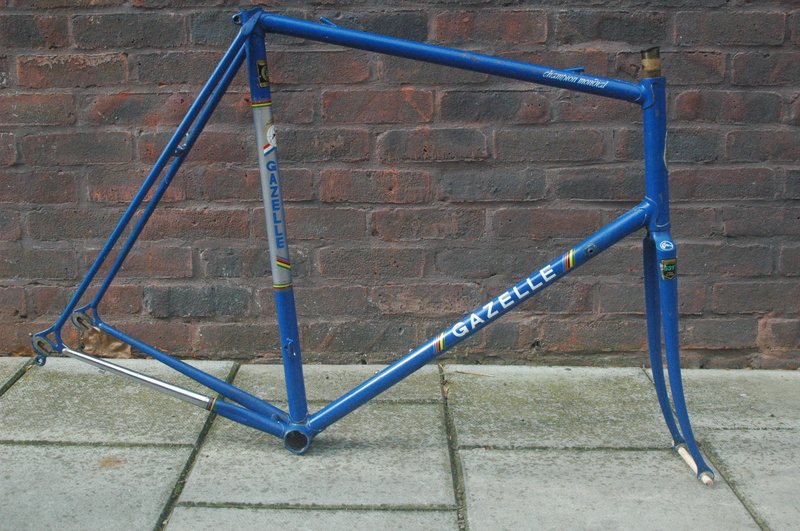 She said she did, and I lifted the tarpaulin and discovered a Gazelle Champion Mondial AB with Campagnolo Triomphe, although rusted and with a seat post stuck right up to the seat clamp, and this, an Eddy Merckx Professional with full pantographed stem and Campagnolo Super Record gruppo ! 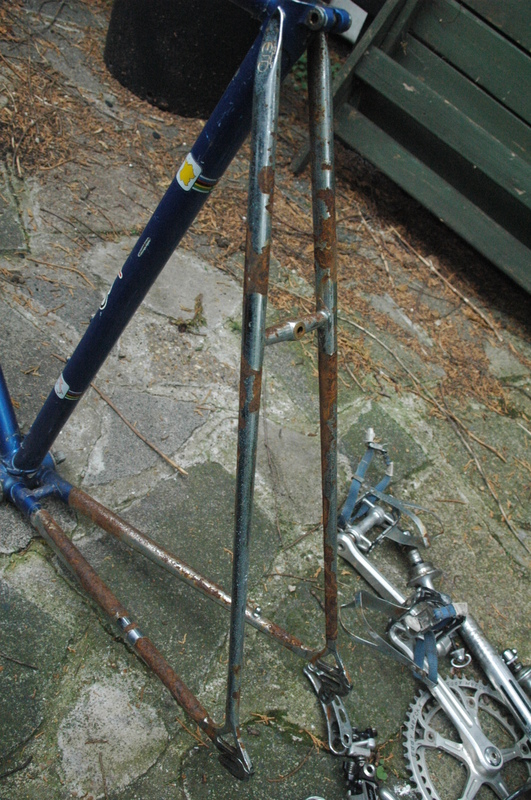 The rear triangle was very corroded outside and in, as there are particles moving inside, and as it’s too big for me, I will pass it on, and keep hold of the gruppo for now. 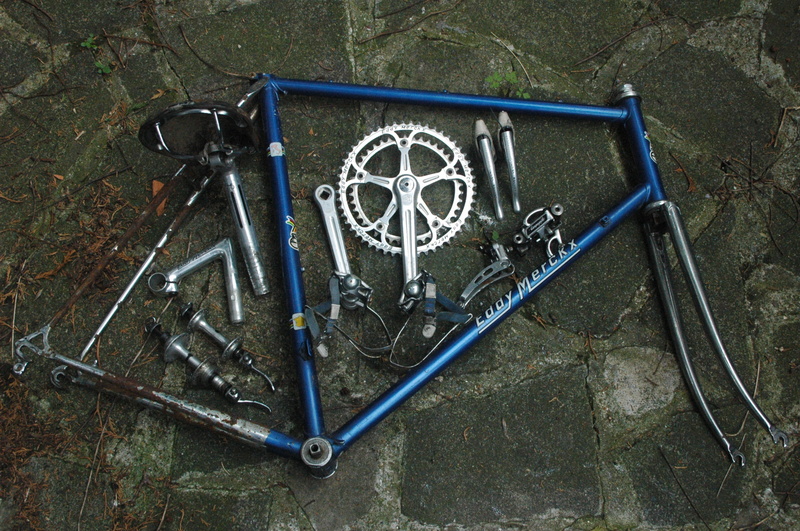 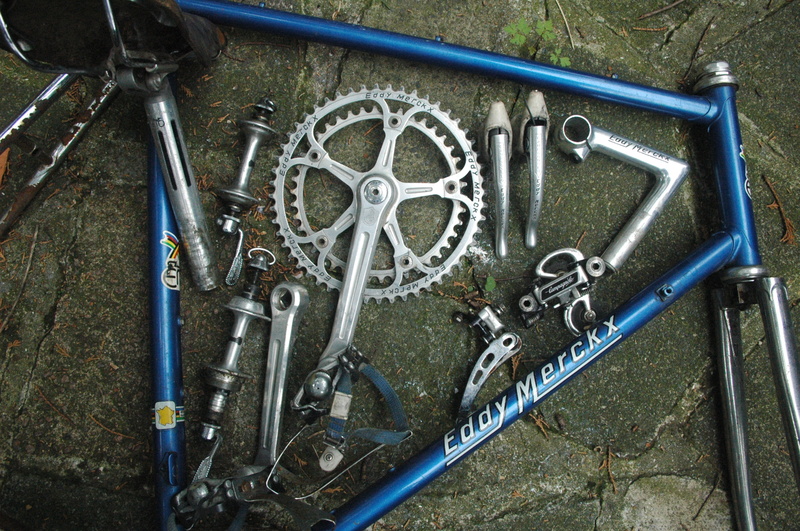 When I got in the shed, I found enough Campagnolo components to fill a reasonably sized rucksack, so I paid, thanked her profusely, and headed off home. 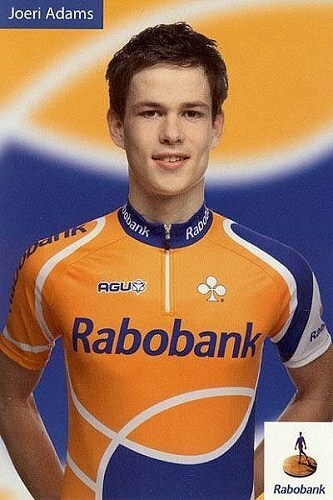 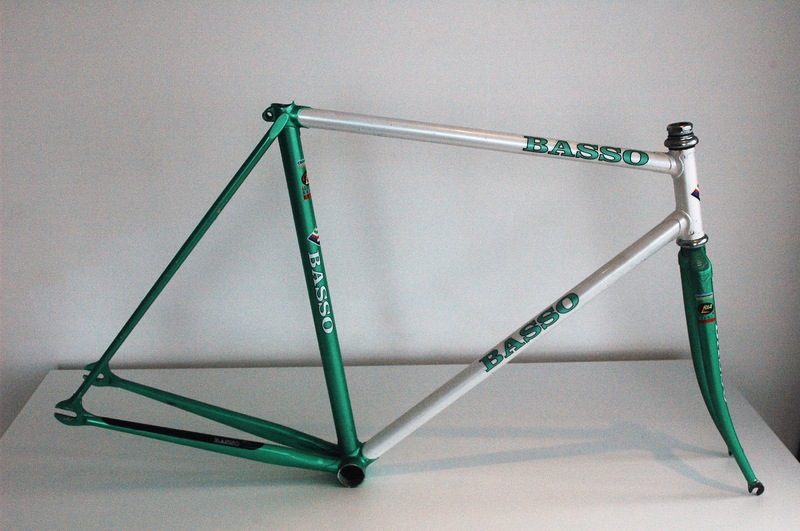 I’d been lusting after one of these for some time, then this came up.. 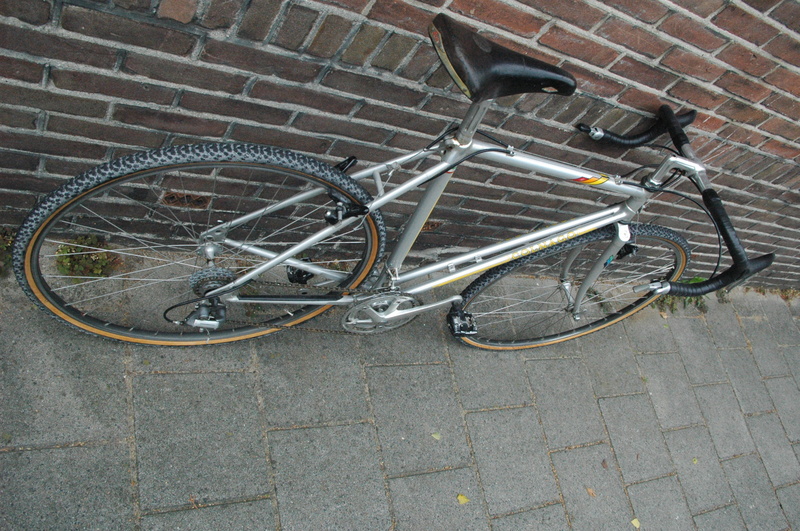 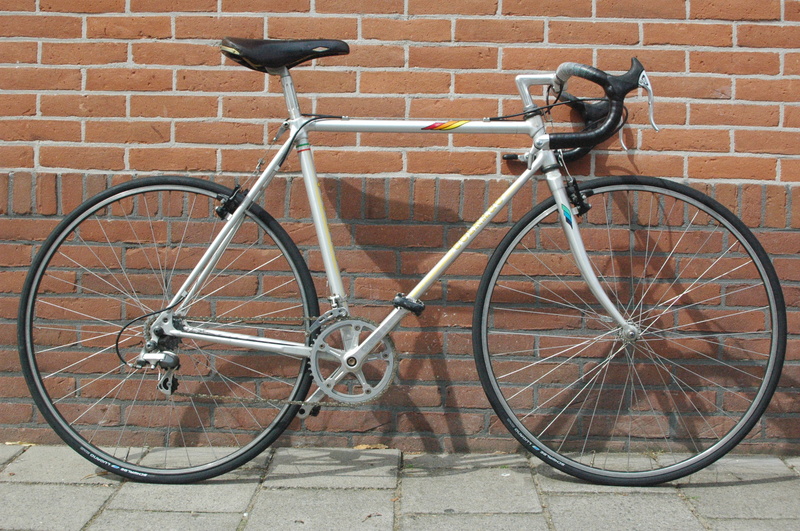 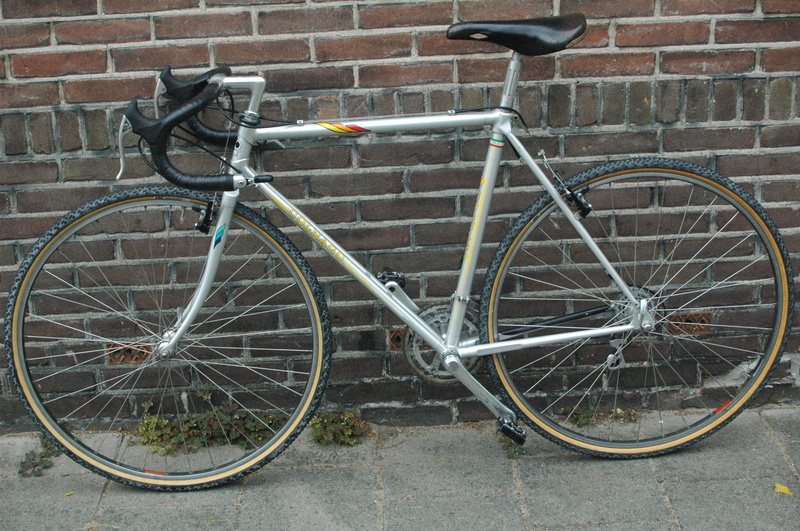 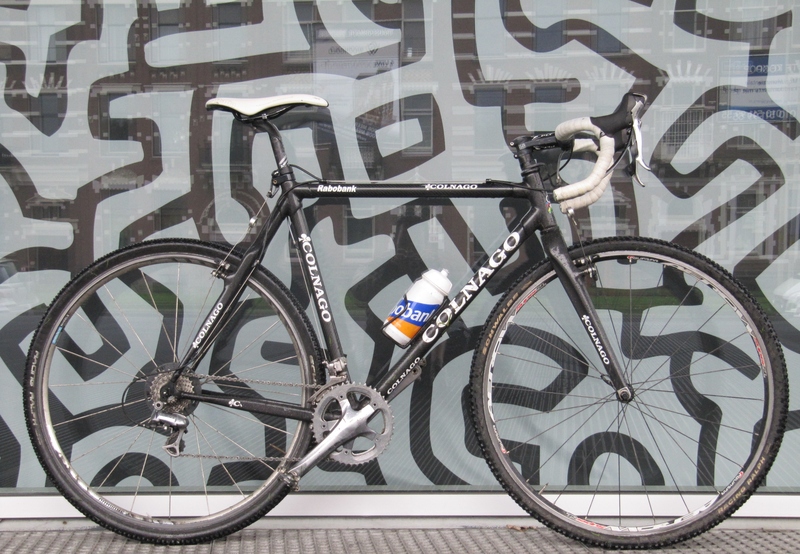 The Colnago Dual C X (cyclocross) made in collaboration with ALAN, circa 1988. 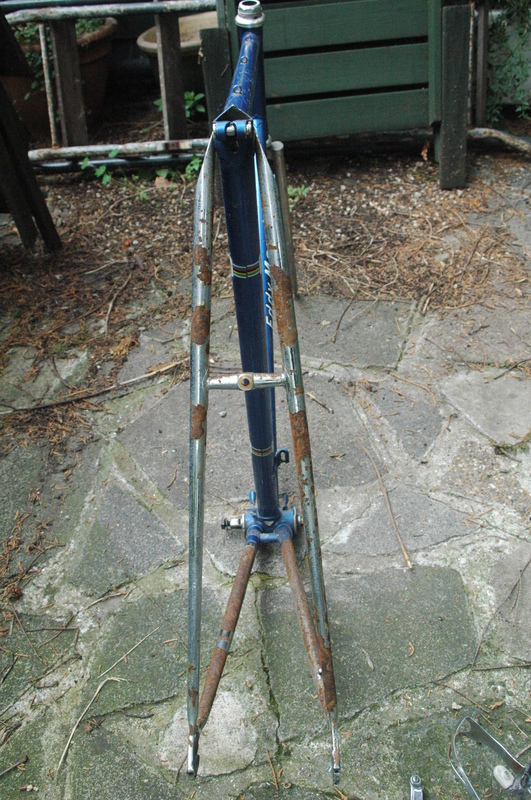 The previous owner (only 1!) 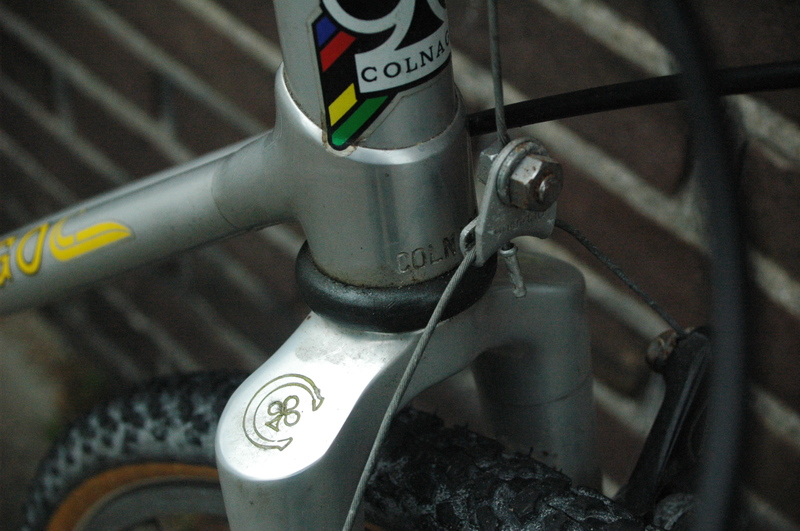 told me he used to compete on it back in the day, and was quite successful. 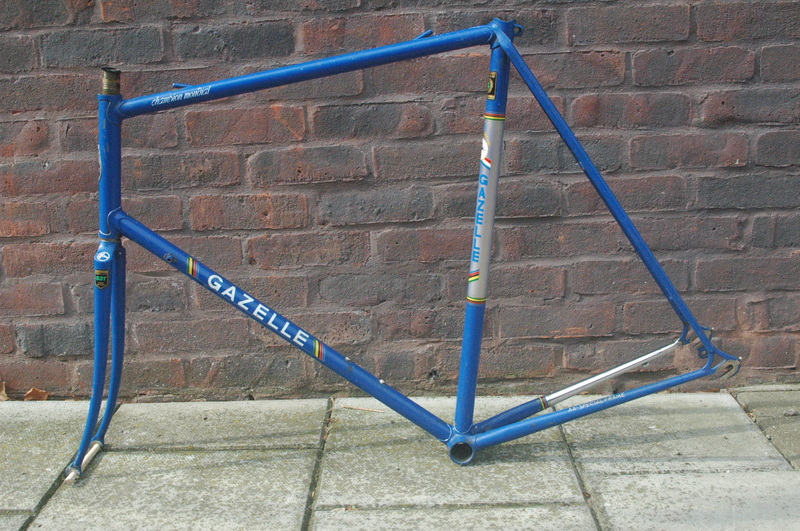 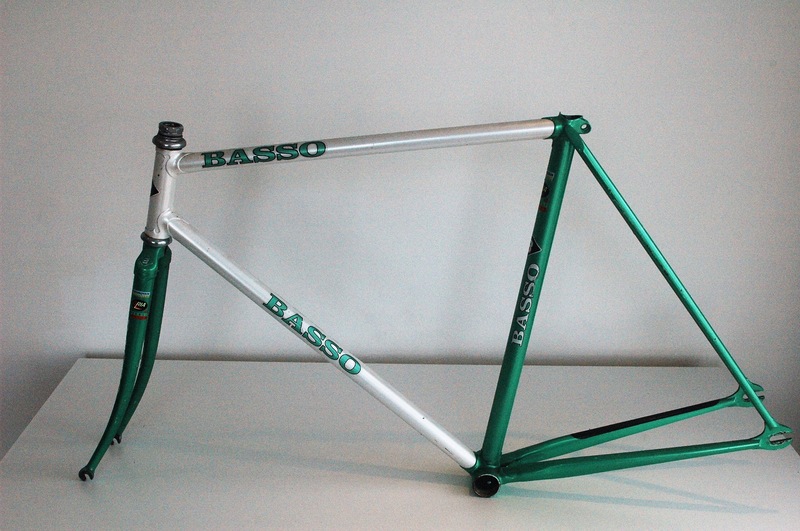 The frame set feels really too small for me 54×50, given my ’96 Master Olympic is 59×55, so sadly, will have to go.